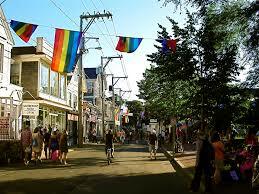 You see, my main character Tom’s world is being rocked by taking part in an art class in beautiful Provincetown. 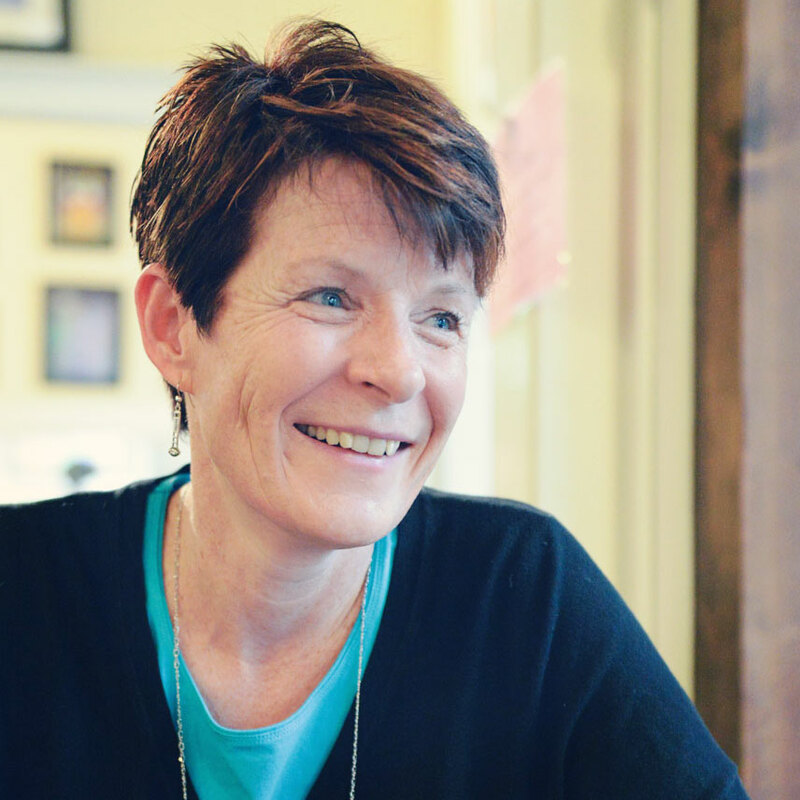 Suddenly, as a gay/questioning, artsy kid, he doesn’t feel so alone– he has found his people. 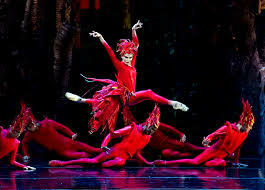 Finished with my writing time, I clicked on over to Facebook for some social interaction, and there on the headlines was Misty Copeland: newly-named as the first African American principal dancer with the American Ballet Theater. I immediately went back to my manuscript and made that change! In the middle of my novel, where my gay/questioning character feels a bit at sea, a bit too “different,” I had introduced an example of another artist who has also had experiences of feeling at sea, and different. And then, there she was, like a Firebird, soaring. Inspiring my character, inspiring me. The stars aligned, in a little way– but it was enough for me. To keep me going, when I feel a bit at sea in the writing process. 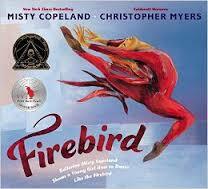 FIREBIRD, by Misty Copeland. Illustrated by Christopher Myers. I’m going to keep soaring.